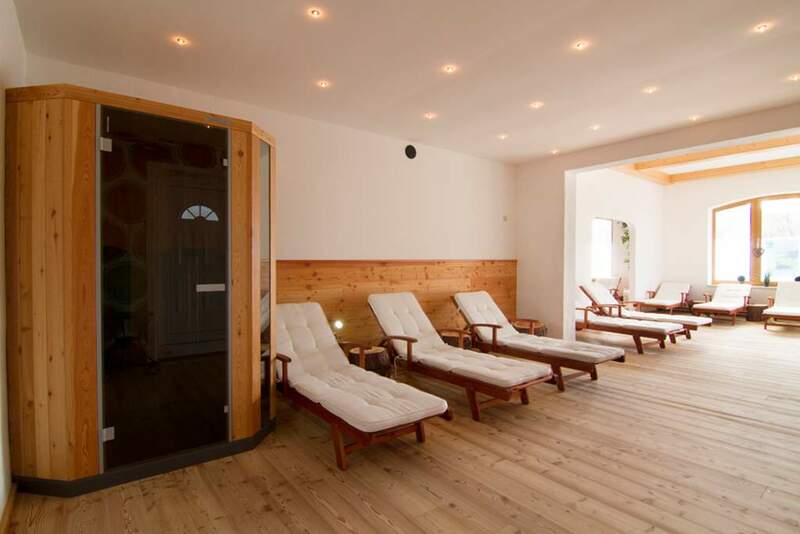 Sauna and steam bath are switched on upon request, just tell us when you want to take your wellness break! His and Her’s ‘Natural classic’: Experience skin care and well-being with a radiant complexion! Cleansing, exfoliation, masks to suit your skin type, 20 mins. Facial massage for all skin types – 75 mins. € 60. Hydro wellness plus: A pure moisture-giving delight for dry, sensitive skin. Exfoliation, peeling, HydroPlus moisturising mask, 20 mins. Facial massage plus hand exfoliation/pack/massage – 80 mins € 70. Phyto Power – pure nature! Selected plant extracts, natural aromas and delicate textures pamper sensitive skin without preservatives and colorants or scents. Cleansing, exfoliation, special phyto mask and phyto facial lymph drainage – 90 mins € 80. Teeny taster facial treatment Short sample cosmetics treatment for indulgence – especially for teenagers– 30 mins € 30.